The Obama administration’s ongoing crusade against government whistleblowers — which culminated last year in the imprisonment of CIA officer Jeffrey Sterling — has reignited a debate over the role journalists should play in defending their profession and the sources and networks on which it depends. Sterling’s serving a three-and-half-year prison term for a conviction built primarily on circumstantial evidence — a heavy sentence, though less than the draconian 24 years the government originally sought. Sterling’s alleged crime was divulging a botched CIA operation to New York Times journalist James Risen. 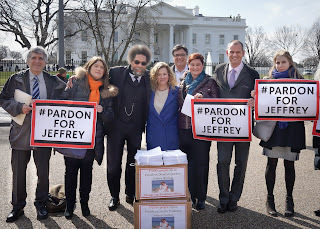 While the Times and other news organizations fought for their own — hiring a team of lawyers to defend Risen against a government subpoena in the case — they did much less to advocate for the rights of whistleblowers, or to denounce the severe punishment meted out to Sterling himself. The case highlights the tension among journalists about their larger role in society. Do they merely hold up an objective window to the world, or should they advocate for the free flow of information and those who act as sources for their reporting? Reporters could learn a lesson from free speech and privacy advocates. We see our work as an effective collaboration among “what,” “why,” and “how” people. The “what” people are those who first identify a problem in society. They’re the whistleblowers — like former intelligence officer Edward Snowden, who alerted us to the alarming extent of mass government surveillance. The “why” people investigate the roots of a problem. Journalist Glenn Greenwald and filmmaker Laura Poitras have devoted their careers to analyzing the rise of the surveillance state. It’s natural that a “what” person like Snowden would seek out Greenwald and Poitras to explain the threat of wholesale surveillance to a wider audience. 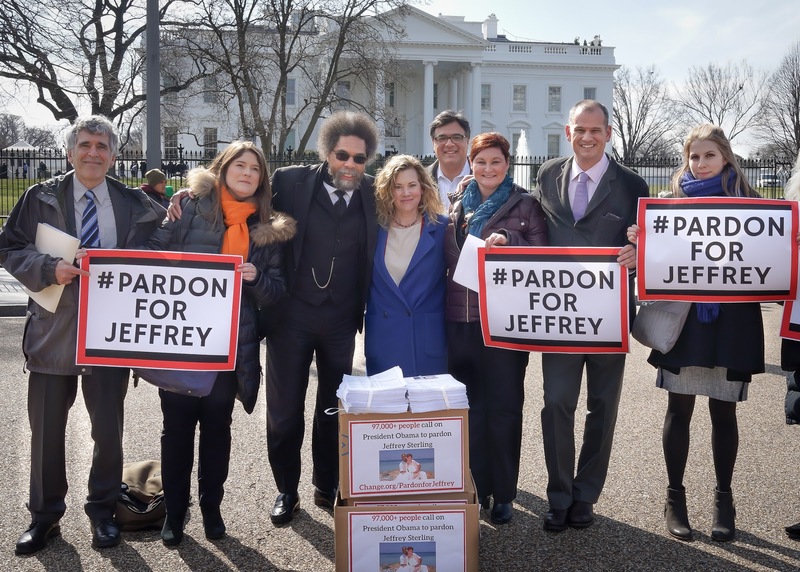 petition for the presidential pardon of Jeffrey Sterling. The “how” people are the advocates who work with the information and analysis to organize the public around a solution. Following Snowden’s revelations, a coalition of privacy advocates — including Access Now, the ACLU, the Electronic Frontier Foundation, and my organization, Free Press — mobilized public campaigns to try to stop unchecked government spying. Together, “what,” “why,” and “how” people form an ecosystem for protecting the flow of information. When one element is missing, the system falls apart. The world of journalism is made up of “what” and “why” people. Claiming objectivity as a tenet of their trade, many journalists dismiss the “how” work of advocates as beyond the realm of “serious” reporting. This has left a perilous gap at a time when the ecosystem is under threat. Obama’s Justice Department has used the 100-year-old law — which was intended to go after World War I-era spies — to convict Sterling and others. This sets a dangerous precedent, intimidates reporters and sources, and cloaks government operations from public scrutiny. That’s a problem we all need to address. But it’s one news organizations in particular should take very seriously. A more interconnected world has blurred the lines that once separated reporters from whistleblowers and citizen journalists. Each plays a role in a system whose survival relies on the health of its parts. It’s not enough for journalists to defend their own rights. They need to ask how they can better advocate for the people who are indispensable to their work. Their jobs depend on freeing the flow of information — and so does our democracy.